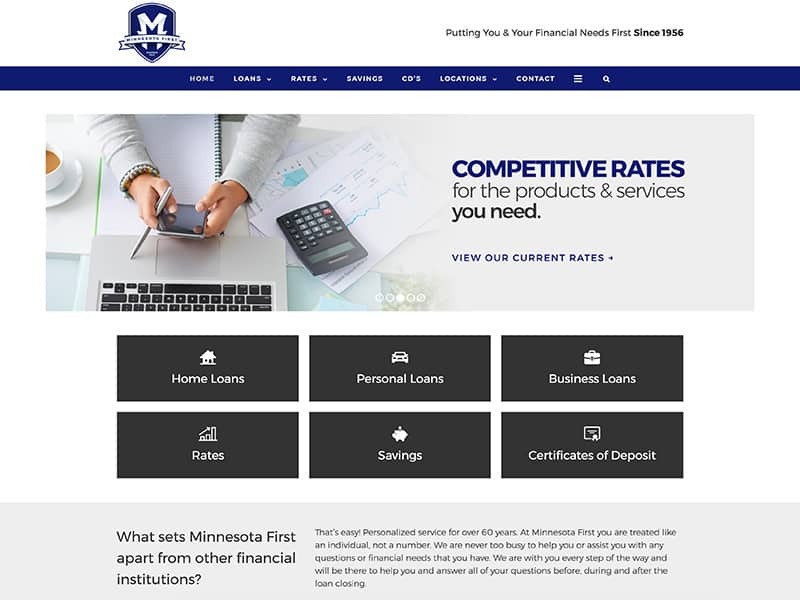 For over 50 years, Minnesota First has been working with their customers to provide them with personalized mortgages, loans, and more. As a family owned business, Minnesota First understand the importance of creating relationships with their clients and take the time to work with and get to know everyone they work with. They offer fast and friendly service to help make loan and mortgages processes easier for everyone. Our team enjoyed working with Minnesota First. We began by redesigning the old website to give it a fresh look. We updated website to make editing simple and easy. Minnesota First has several branches that they wanted added to the website. We separated the branches on individual pages so that each location has the correct information. 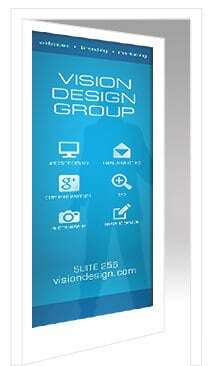 After we were finished, Minnesota First was left with a great looking, mobile friendly website! If your website is ready for a fresh look, contact us today!